Sílvia Gil-Pérez began her musical studies at the Conservatori Professional de Música in Vila-Seca, where she completed her Professional Piano Degree. 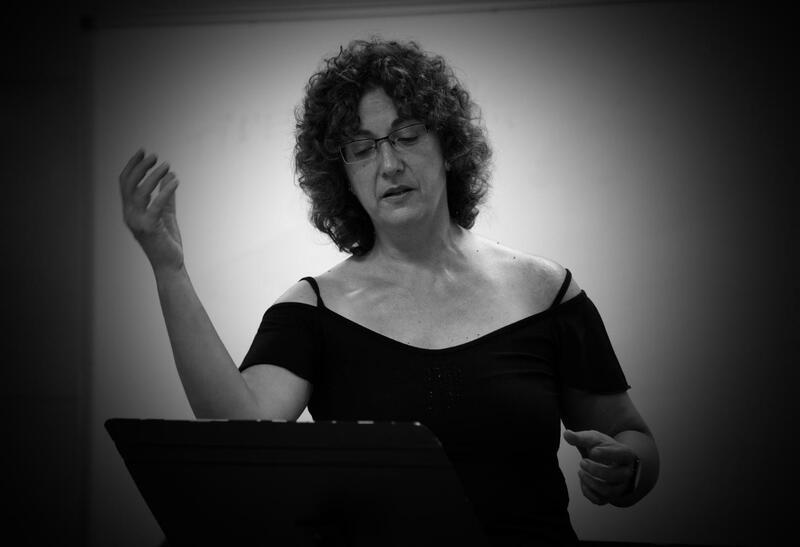 She completed an advanced degree in Musical Theory at the Conservatori Superior de Música del Bruc de Barcelona, and also a Professional Degree in Vocal Performance at the Conservatori Professional de Música in Tarragona. 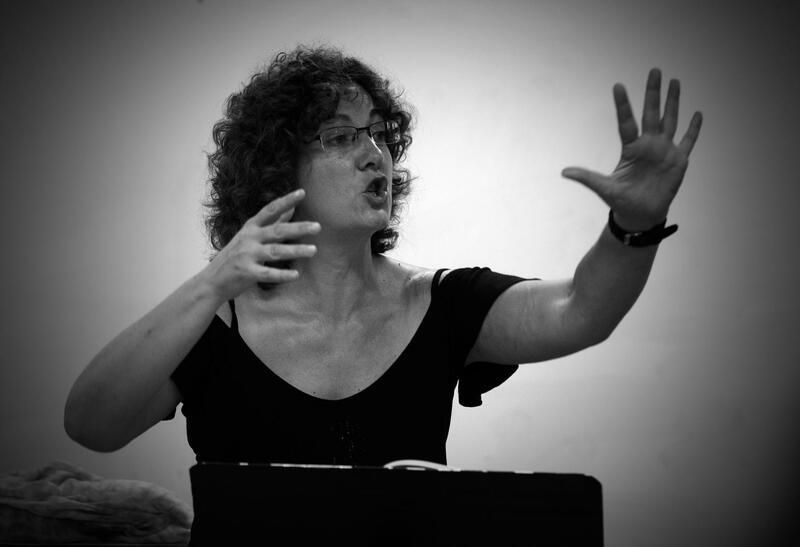 Her interest in the world of choir brought her to join the Female Choir Sant Esteve in Vila-seca, which she has performed with, nationally and internationally, on numerous occasions. She has completed various courses on conducting techniques alongside professors such as Josep Vila, Mireia Barrera, Poire Vallvé, Fernando Marina, Xavier Sans and Eduardo Cifre, among others. 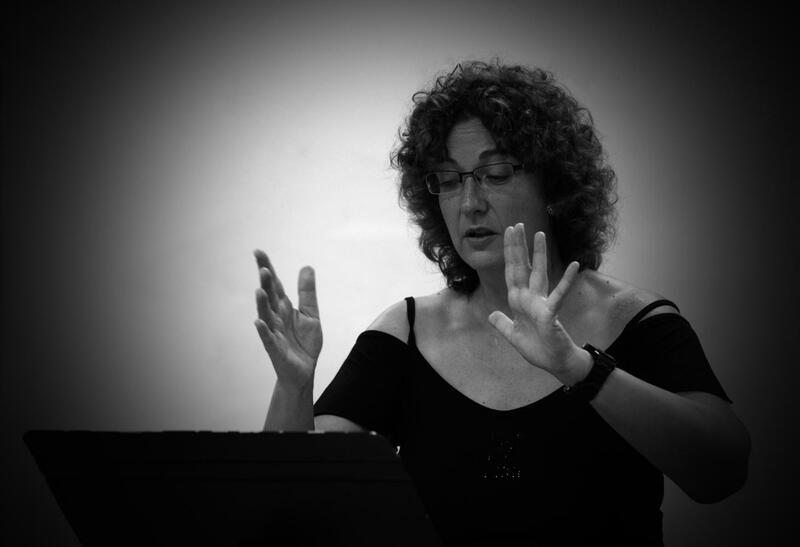 She has been invited by the Department of Culture of the Generalitat de Catalunya to carry out workshops on vocal technique and choral conducting in Llívia. (Festcat). She holds a diploma in Willems Music Teaching by Jacques Chapuis in Lyon, France. 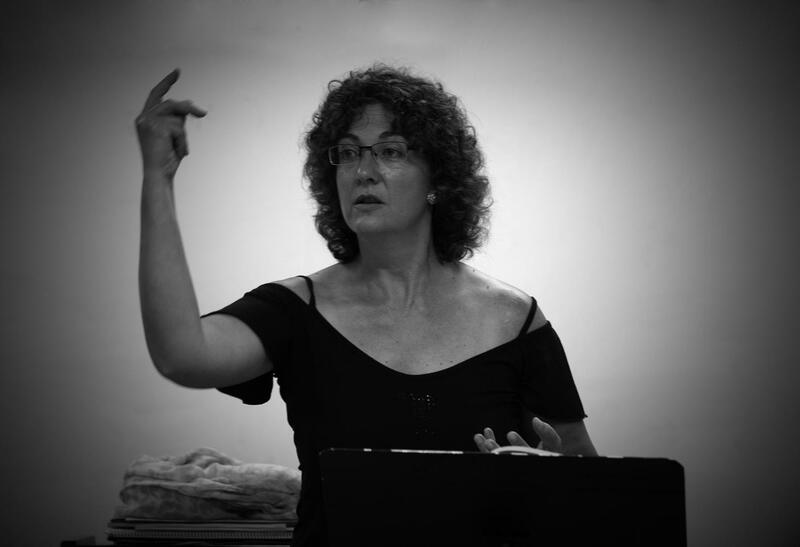 She has been the conductor of the Nova Unió Choir of Vila-seca. She is currently a member and the conductor of the Scherzo Choir. She also teaches piano and choir at the Conservatori Professional de Música in Vila-seca.